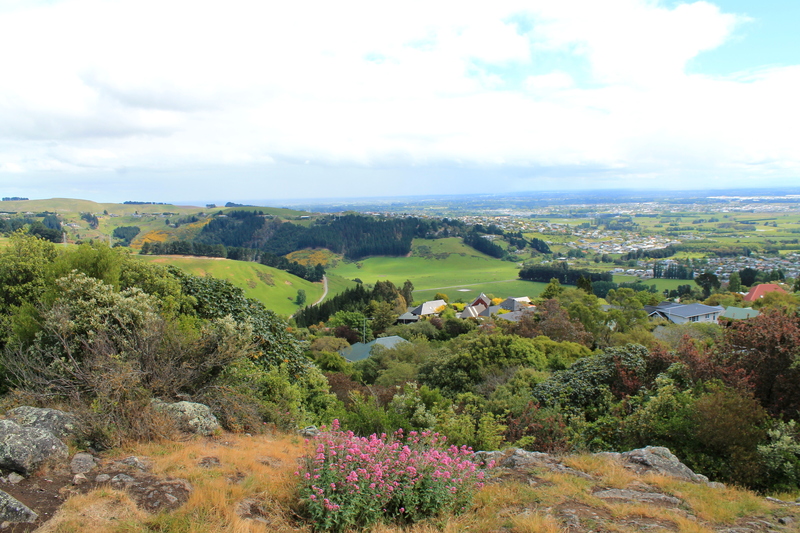 Day 1 and 2 of New Zealand Through the Eyes of a Runner. New Zealand. Oh New Zealand. 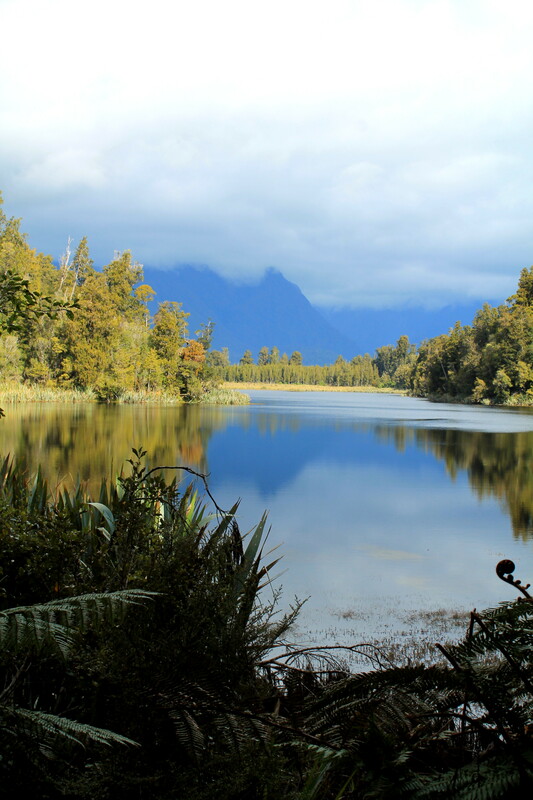 One of the prettiest places I have ever been to and I only got the privilege of seeing the South Island. It seems as though every corner you turn there is a more beautiful view than the last. 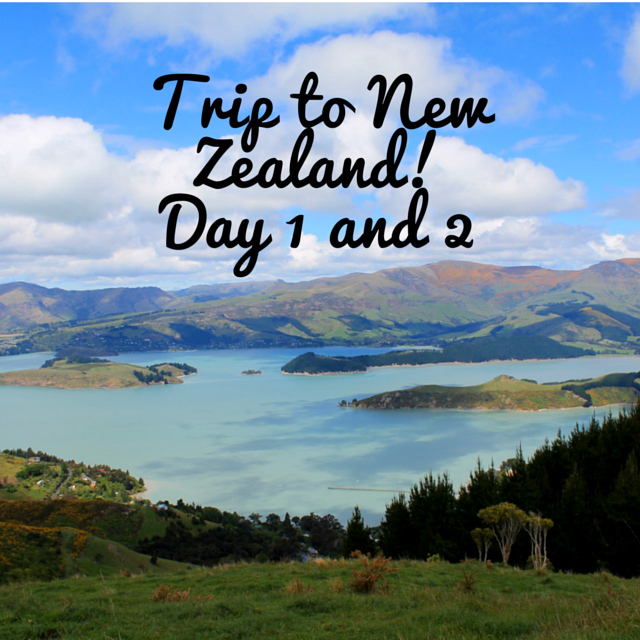 New Zealand had always been on my radar since it was on my mother’s short list of travel places to visit. This allowed me to feel connected to the land in a way that I feel I otherwise wouldn’t have. But I’m getting way ahead of myself… Let’s back up to the beginning. November 5th I left the Melbourne Airport from the International Terminal. As I have mentioned in many of my posts in the past, I live and lead the “broke college kid” life, therefore this flight was the midnight to 5am flight that was a $100 cheaper than the normal people hour flight. After a short 3 hour flight and a 2 hour time difference we touched down in Christchurch, NZ. I waited around the airport and read and slept until my 8am shuttle to the hostel I was staying at, the Kiwi Basecamp. On the shuttle ride from the airport the driver informed me where the things I desired to visit were, like the grocery store and the park and the center city. Since check in for Basecamp wasn’t until 12, I had to find something to do before, so back to the lounge and kitchen area I went and ate an amazing breakfast of hearty, German bread and shared a meal and cup of tea with fellow travelers. Afterwards I ventured to where my shuttle driver had pointed out to find cheaper food and get a bit of exploring in. While I was out it started pouring rain! However, I was able to get food and see a little bit of the now small city of Christchurch. 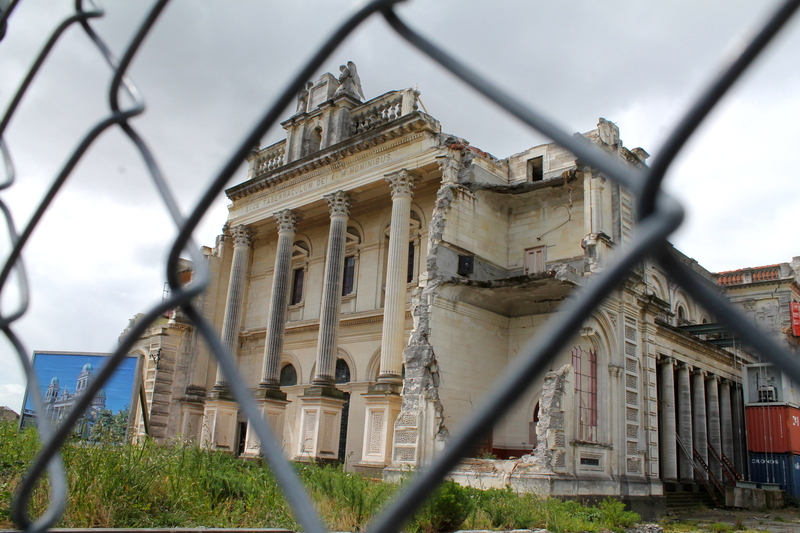 As many of you probably know, Christchurch was hit very hard and damaged severely by an earthquake in February 2011. The terribly sad part it, because it was after a 2010 earthquake, most insurance companies have taken til now to properly assess damages and offer compensation for homeowners and businesses. Fiscally the damage from the 2011 earthquake was being treated as an aftershock which receives significantly less insurance than the primary earthquake. So a lot of companies are just now receiving any compensation for rebuild and the state of the city is very sad. Anyways, when it began to pour I quickly rushed back to the hostel and checked in where the lovely receptionist asked me if I had any plans for the weekend. I had replied no, just maybe nap and run and stay warm and dry, and she countered my lonely offer with an offer to go on a complimentary tour of Christchurch with the owner and a new trainee. Well two of my favorite words, free and tour were put together, and I jumped on the offer! After munching on some more bread and reading for a little bit, the tour was ready to depart! Turns out the owner of Basecamp was the same shuttle driver from the morning! So I was excited to learn more from him on the trip along with the lovely tour guide. There was just myself and one other resident on the tour and it was very personalized, unique, and gave me quite a lot of hope for where Christchurch was headed. Not to mention they took us around to stunning overlooks. That night was a quick one that entailed dinner, a book, a glass of wine, and falling asleep on the really comfy and wonderful reading nook before picking myself up to go to bed and get prepared for the next morning; when I would join the TopDeck Tour!!! Way too early for my liking, I pulled myself out of bed and took a shower before trekking 15 minutes down the road to check in for my TopDeck trip. Upon arrival, socialite Melanie introduced herself to some fellow travelers and the fun began! Everyone I met was so nice, open, and happy to talk, and excited for the week that was to follow! Once grabbing coffee, loading up our bags, we got onto the bus, and met the bus driver and tour guide who would be our amazing, knowledgeable, fearless leaders for the week! Both were amazing people, funny people, and had rocking taste in music. This was going to be a good trip! Plus I got the front seat in the bus, and as someone who is extremely prone to motion sickness this was such a blessing! 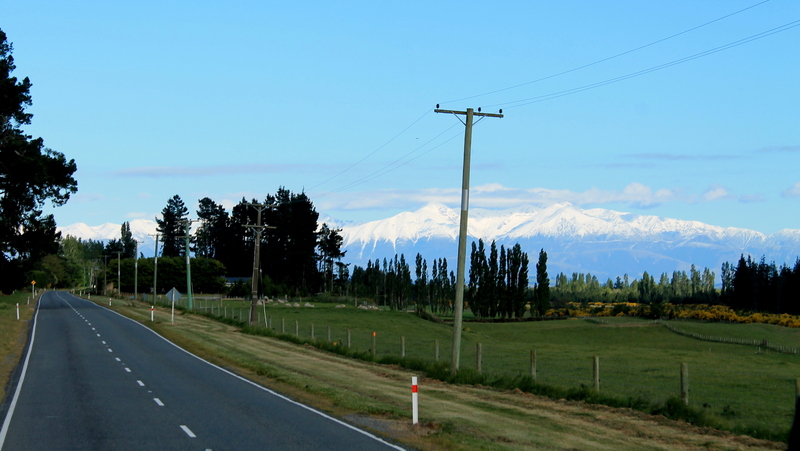 As we began our drive towards the town of Fox Glacier we passed over the Southern Alps. Now who would have thought a 4 hour bus ride would be so amazing? I wrote this as I was sitting on the bus mesmerized and in awe of the wonderful creations that stood before me. “Driving down a small country road lined with green trees I spotted the snow capped beauties out in front of me and gasped. Along the journey we stopped for photos in places like Castle Hill, and coffee in a small town whose name I forget. 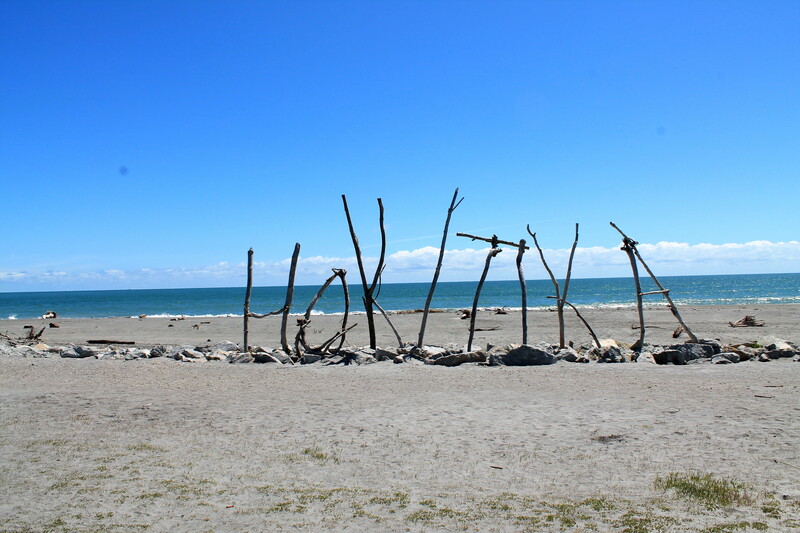 Our lunch stop entailed Whitebait Fritters and jade in Hokitika once we reached the West side of the island! I will describe in more detail these three stops through photos. 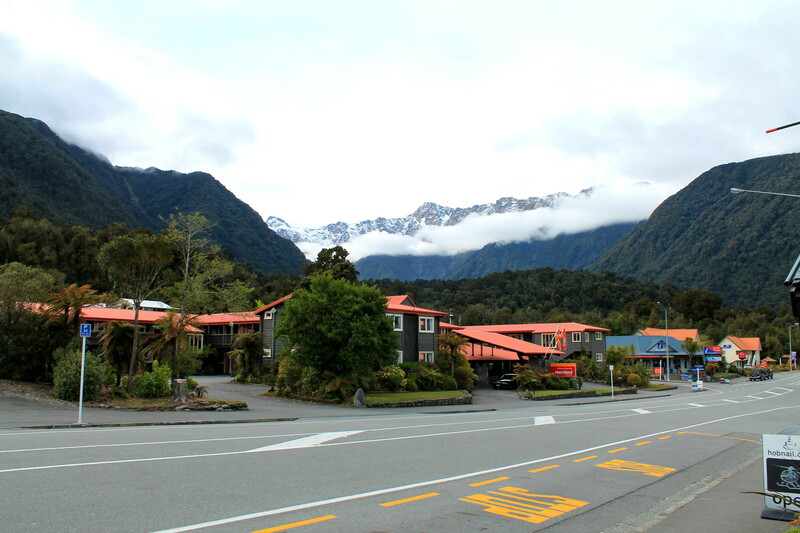 As we pulled into the town of Fox Glacier after the most stunning and amazing bus ride I had ever taken, my fellow travelers and I fell in love with the small little town, the amazing hostel owner, and the atmosphere of warmth, fire, and cuddling that the bar and lounge area had. The bus driver then took those of us who were interested out for a walk around a lovely mirror lake. Unfortunately it had been raining so there wasn’t as distinct of a reflection but still something! We had an amazing dinner of lamb shank and I went on a beautiful run before coming back for my first experience eating locusts and meal worms! After that wonderful introduction to weird foods, it was dark enough for our night time walking tour to see the glow worms!!! To adjust our eyes to the dark, we turned off our one flashlight, grabbed onto the person’s shoulders in front of us and began shuffling into the unknown. Luckily our tour guide knew the way and led us through the trail. We began to spot small little glowing lights all around us: the Glow Worms!! As we were seeking to find them and becoming excited about what we were seeing, a chainsaw started up very, very close to us. Everyone screamed and tensed their hands on the person in front of them until our tour guide started cracking up! She then informed us it was a fun little initiation that she and the bus driver had planned and he was the one “coming at us” with a chainsaw! After the initial shock wore off we all laughed and she began explaining to us more about why the worms glowed and how everything worked! It was a very cool thing to learn and experience, the only downside you couldn’t take a proper picture of them, so I have nothing of the sort to share with you. After warming up by the fire, we made our way back up to the room to crash for the night! 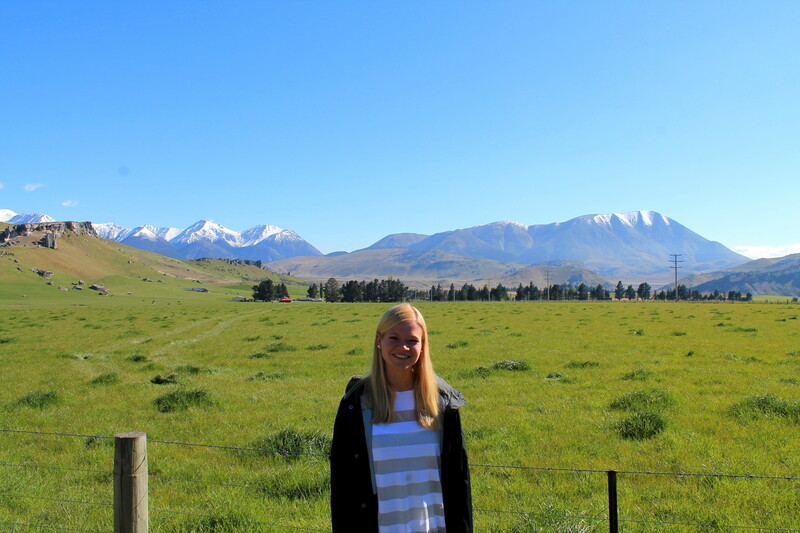 This story was my first two days in New Zealand, from Christchurch to Fox Glacier!! Come back in a couple days for my trip on the Glacier and journey to Queenstown, Milford Sound, Mt. Cook, and back to Christchurch!! You are rockin’ it. I have so much trouble running, but with views like that it might be a little easier. 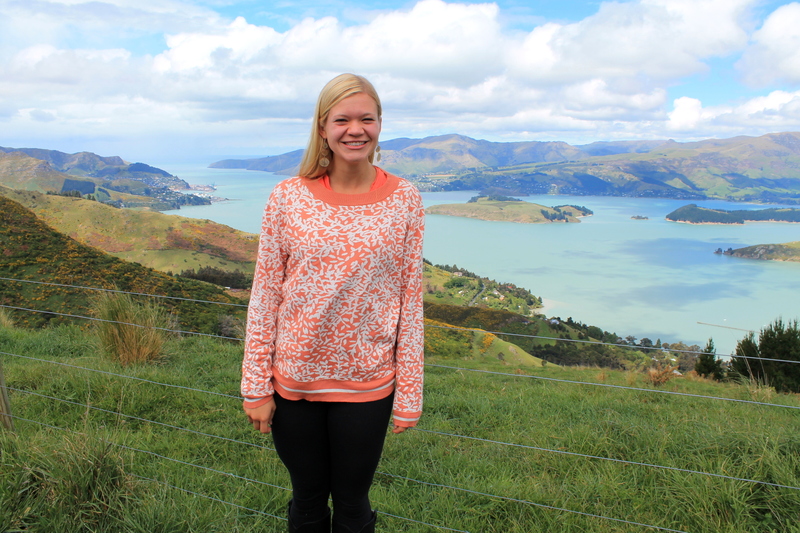 I would have loved to see New Zealand when I was south of the equator last year. I hear that it’s phenomenal. 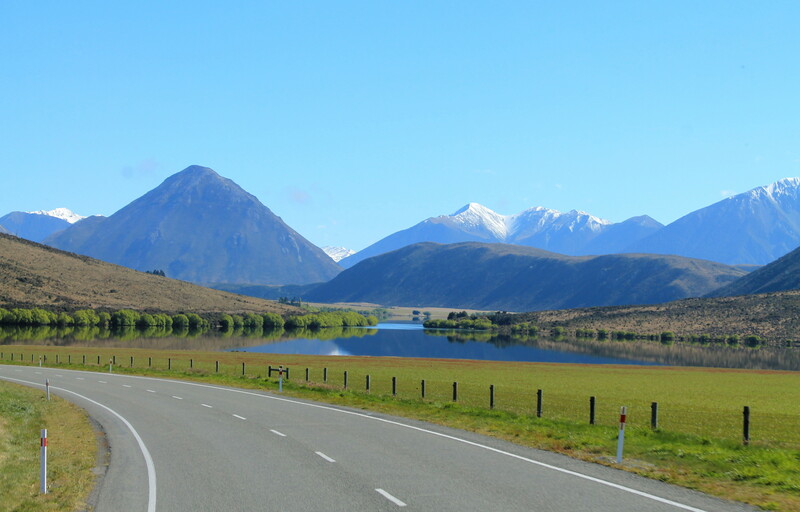 I bet New Zealand is so beautiful and wonderful. Wow, this place looks beautiful! I really want to visit sometime soon. That is remarkable there, and those views are completely glorious. You are a lucky, lucky lady! I would love to go to New Zealand. So far I haven’t made it out of the states yet. Great pics! Lucky duck! I’m so jealous! 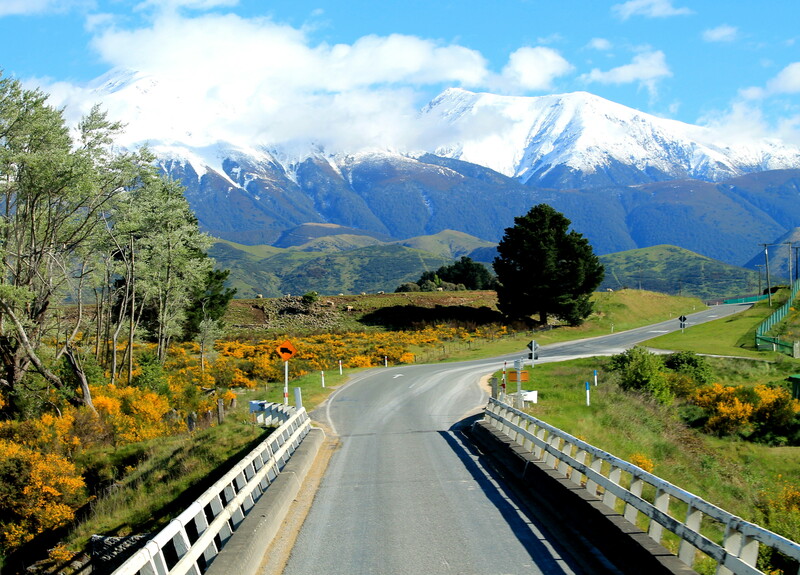 New Zealand is so beautiful, I hope to visit one day. What a beautiful view you have there. I am so jealous! I wish that I could visit there and see those beautiful mountains. Oh – I can see why people vacation there! Your photos are just stunning! Oh man.. This is quite impressive, you are doing great. Absolutely beautiful as well! I have always wanted to go and you have made me want to even more! Beautiful scenery – Im not a runner but would love to walk through there! New Zealand looks like an absolutely amazing place! Beautiful pics. I have always wanted to go to New Zealand, you’re so luck and I am very jealous! I have always wanted to go to NewZealand, one day I will. It is amazing how gorgeous it is. I want to visit all the places where they have filmed The Hobbit and The Lord of the Rings, especially Hobbiton. Going inside a “real” Hobbit home would be a dream. Continue to have fun!!!! I have always wanted to visit New Zealand. I heard so much good things about the place! Like Nicole commented above ^^ I’m the same! New Zealand is on my travel bucket list. Ever since I saw the Lord of the Rings, I’ve been dying to go. I don’t think there’s a more beautiful place on earth. Wow New Zealand looks wonderful! No wonder why TLOTR fans would die to go there. These are amazing photos of such a beautiful place. New Zealand is on the top of my bucket list. Had no idea it was so beautiful there! Love the landscape. I’m so happy to hear it confirmed that it’s gorgeous in person. Every picture I’ve seen has been just awesome, including yours! What a beautiful looking place. 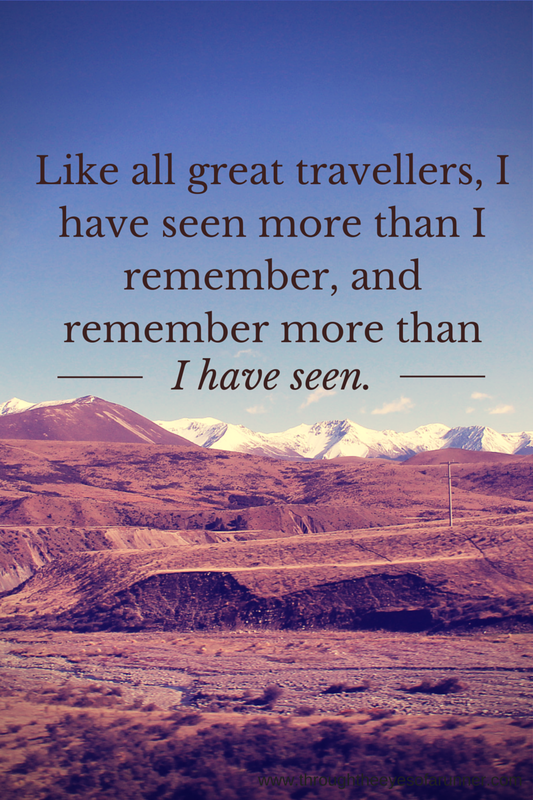 I wish to travel someday and see other parts of this world. This is now a place on my list. Such a beautiful area. My husband really wants to visit New Zealand someday. It has always been on my bucket list. So sad to see the destruction from the earthquake.